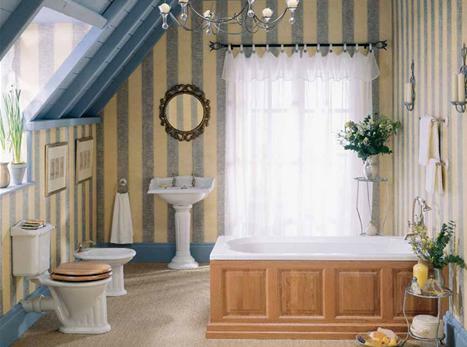 When you are decorating your home, the bathroom is usually the most neglected room of the property. 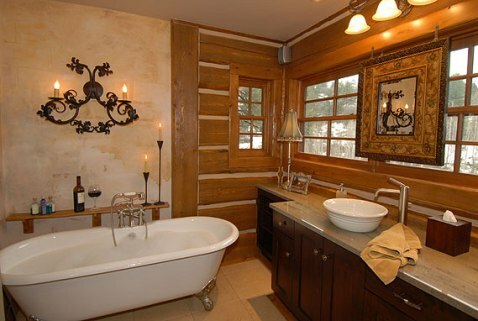 Many people do not pay enough attention to the particular decor of the bathroom. 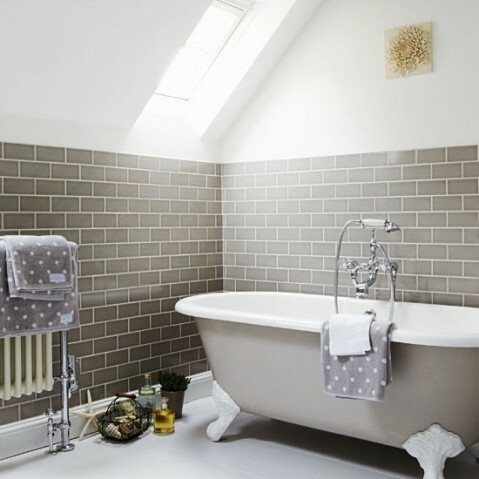 Moreover, when you think about it, your bathroom is supposed to be your pampering haven, the place where you can relax in the tub, fix your hair or do your nails and it is probably one of the most used rooms in your home. 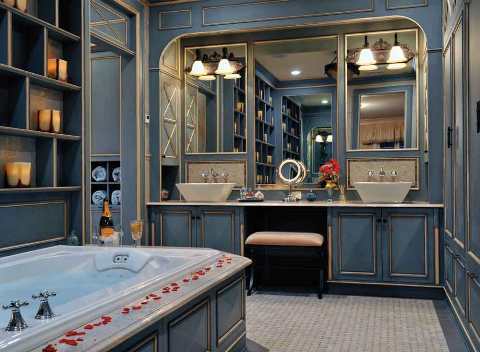 So, you should pay a little more attention when you are decorating it and your bathroom should be decorated with such care you as every other room in your home. 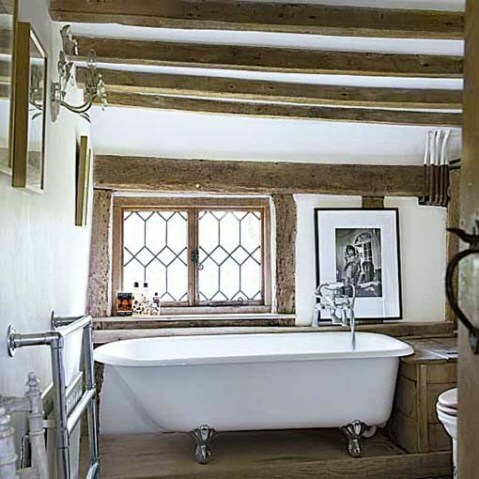 To bring your country bathroom into perfect harmony, you should pay attention to the basic elements, such as cast-iron baths, pedestal sinks, decorative country style accessories and paint schemes. 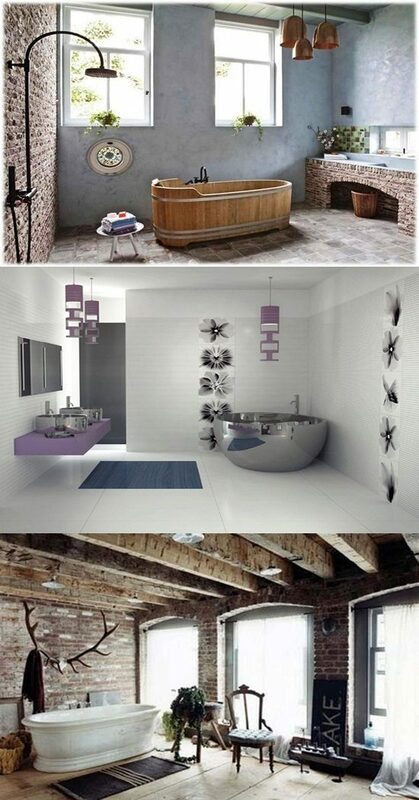 Here are some quick and simple decorating ideas that you can use. 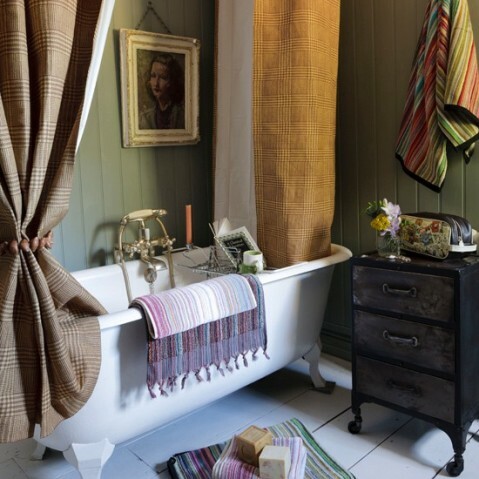 Among the things that you can do to make an instant change in your bathroom, are things like adding plants, flowers, candles, wicker baskets, and curtains designed for country bathrooms. 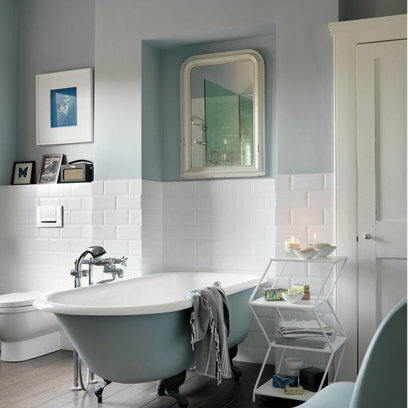 Painting can also give your bathroom an instant makeover, so when you choose the color, make sure it fits your decor theme. White is a timeless color. 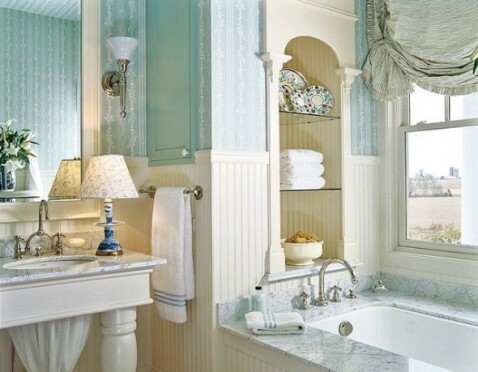 If you have a small bathroom, paint the walls a light color, white for example, to give the appearance of a larger space. 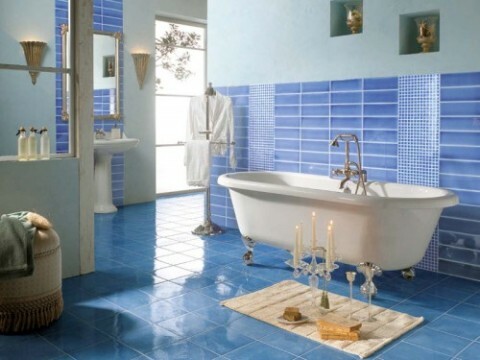 Moreover, colors like light greens and yellows also work. You can also hang shelves and fill them with small plants or hang them from the ceiling, so that they fall right in front of the window.